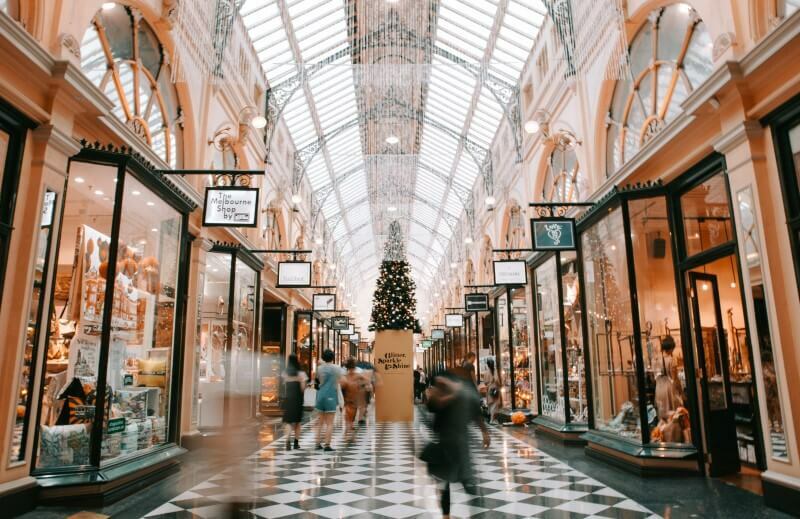 Since beginning to venture into the wonderful world of networking in Norfolk, we at neo optic have encountered many different types of networking events and groups. It would seem that Norfolk has a wealth of resources and groups to suit many different networking requirements. One that stood out straight away was the Norfolk Tweet up. The tweet up is a monthly event open to local businesses small and large and the entry fee is a packet of biscuits to be donated to Big C centre’s and other charities. These events are hosted in various locations around Norwich and are typically attended by an average of 60 or 70 people. The networking events are a really great environment. 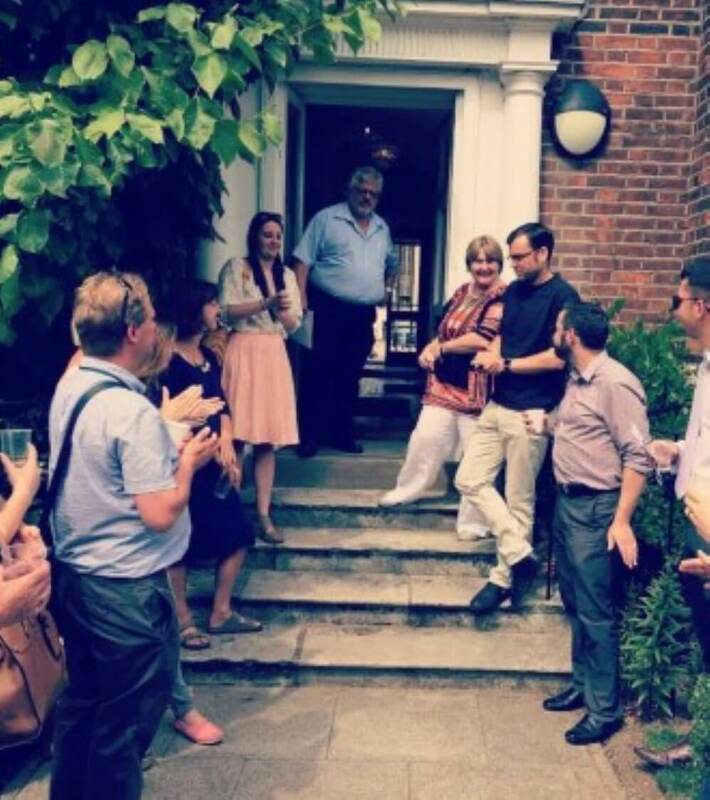 The sort of networking group which encourages its members to nurture relationships with local businesses that are supporting a great cause and often each other. 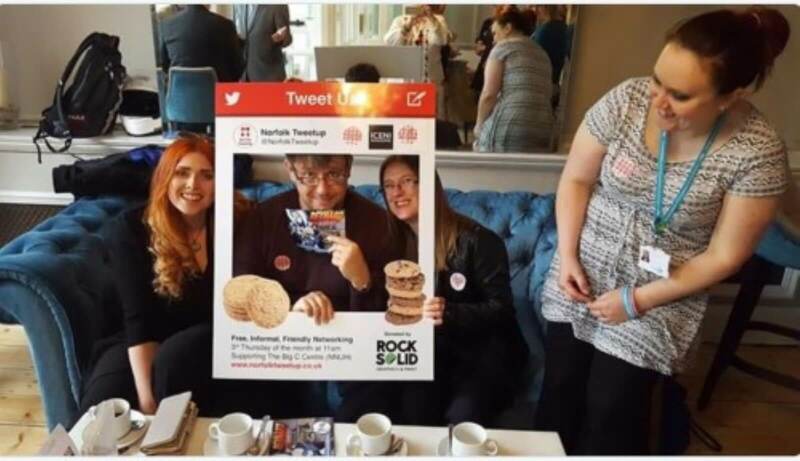 The tweet up is run by three co-organizers, Colin Jeffery (ICENI MAGAZINE), volunteer Jill Watkinson and the latest to addition to this team is our very own marketing executive Gabrielle O'Donoghue. neo optic are very excited to be a part of the Norfolk tweet up and look forward to getting more involved. 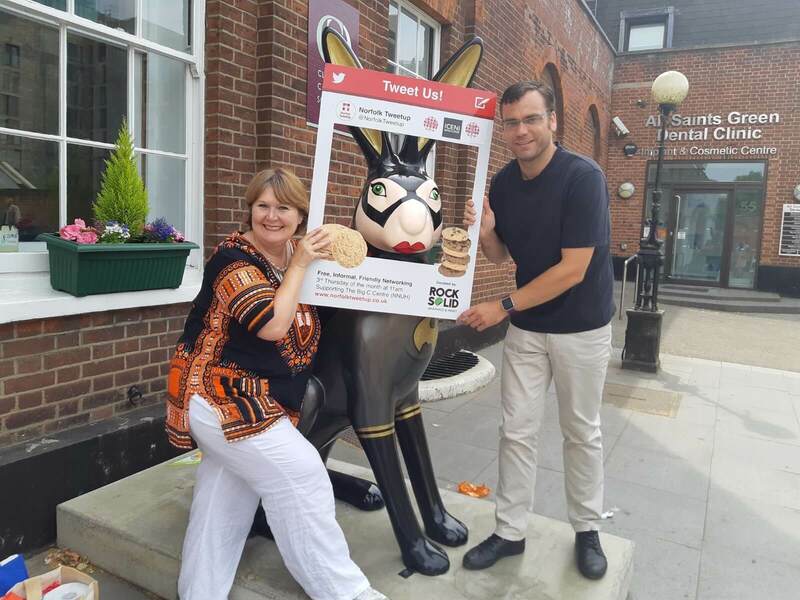 But the driving force behind the tweet up is undoubtedly Jill Watkinson also known as Biscuit Jill. Jill has been collecting biscuits for the Big C for over 7 years and has managed to deliver over 30,000 packets of biscuits for the Big C and other charities. Jill heard about how many cups of tea and biscuits the centre was providing as part of the support offered when she herself visited the Big C centre at Norfolk and Norwich University Hospital (NNUH) and decided to help. People seem to really respond to the idea of donating biscuits and occasionally other things that are needed (recently for example kitchen roll), as opposed to just donating money. It is a good idea and one that has been well received. Around 500 packets of biscuits are collected each month by Jill from individuals and businesses alike. Several offices and organizations have carried out biscuit donations and the feedback is that staff engagement and response to the biscuit appeal is really positive. 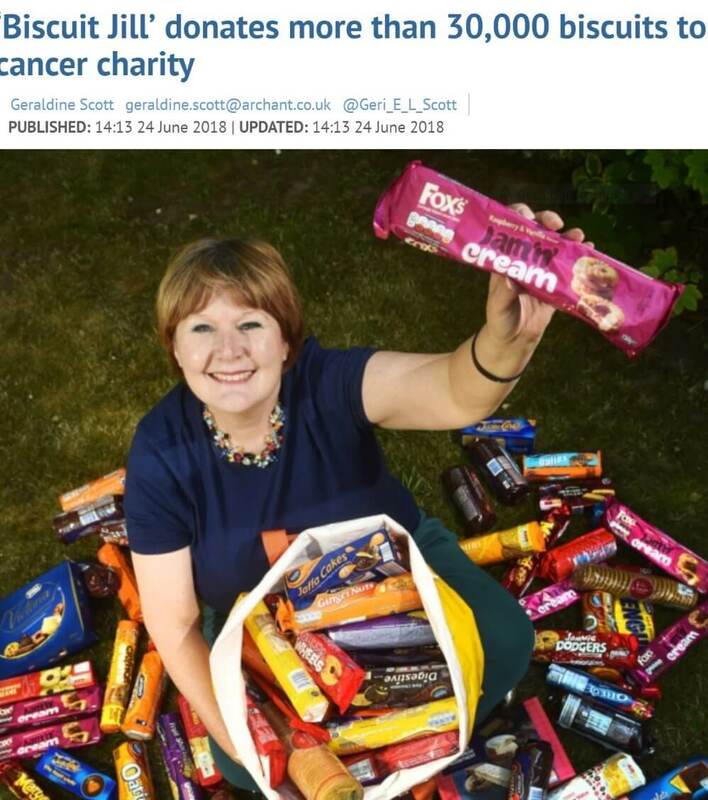 The EDP have recently written an article about jill and the biscuit appeal which can be found here http://www.edp24.co.uk/news/biscuit-jill-norwich-big-c-1-5574950 if you are interested in knowing more.